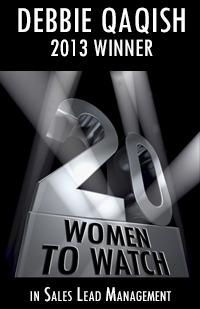 Among the Top 20 Women to Watch in Sales Lead Management are Liz McClellan, VP of Field Marketing, PGi; Simone Nabers, Demand Generation Manager, ReadyTalk, and Beki Scarbrough, Senior Director of Marketing Automation and Analytics at CA Technologies – All three were nominated by Debbie Qaqish, Chief Strategy Officer for The Pedowitz Group. 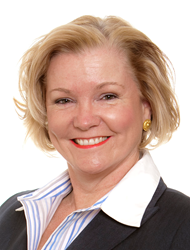 A Top 20 Women to Watch winner herself, Debbie has built and nurtured a powerful network, which includes women executives on the fast track in marketing and sales. Having risen through the ranks, she understands what it takes to succeed in today’s business world. She is a mentor to many career women and is the proud mother of two successful daughters. Liz is one of 22 marketing executives that Debbie interviewed in her book, Rise of the Revenue Marketer®: An Executive Playbook. 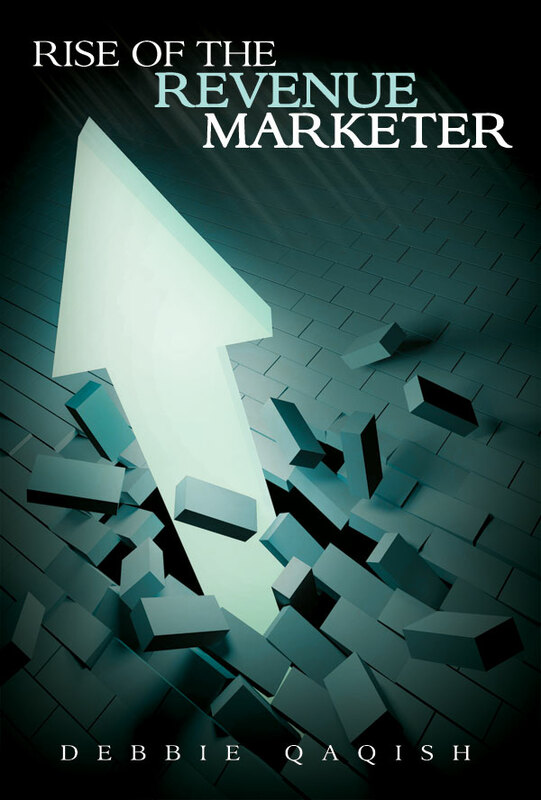 The book delves into the critical question being asked of today’s modern marketer, “What are you going to do about revenue?”, and explains how to win the Revenue Marketing™ game. Liz, Simone and Beki all spoke at REVTalks 2014, The Pedowitz Group’s premiere Revenue Marketing Summit in San Francisco. The event highlighted dynamic TEDTalks-style presentations by some of the brightest minds in marketing from companies like SAP and LinkedIn – The event attracted over 350 attendees from around the world and sold out sponsorships. Watch for information on REVTalks 2015 coming soon. The 20 Women to Watch winners were chosen among candidates nominated by Sales Lead Management Association (SLMA) members by a panel of judges based on marketing, sales and sales lead management leadership. Additional qualifications, such as board positions, authorships, and relevant presentations, were taken into account. View complete list of winners on the SLMA site. The Pedowitz Group, an Inc. 500 company, is the world’s largest full-service Revenue Marketing Agency. A two time Pacesetter winner, The Pedowitz Group helps global clients transform their marketing organizations from cost centers to revenue centers by assessing and optimizing six controls: strategy, people, process, technology, content and results. As the authority on Revenue Marketing Transformation™, the company has helped over 1,100 clients begin the journey to driving predictable, repeatable and scalable revenue results. The Pedowitz Group customers have won over 30 nationally recognized awards for their Revenue Marketing excellence. For more information on how The Pedowitz Group helps clients become successful Revenue Marketers ™ , visit http://www.pedowitzgroup.com, call us at 855-REV-MKTG or visit Revenue Marketer Blog.